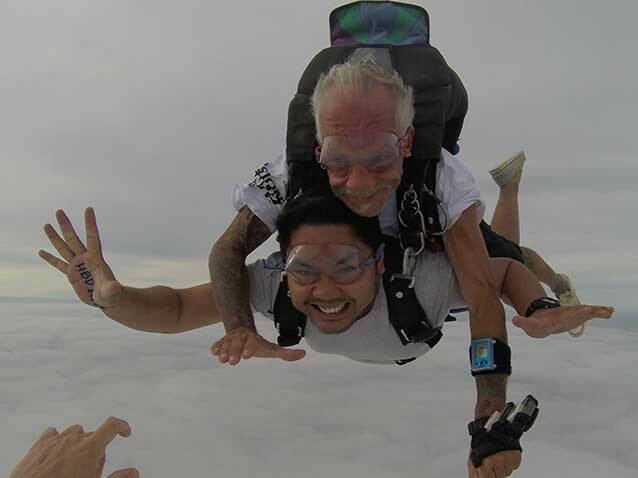 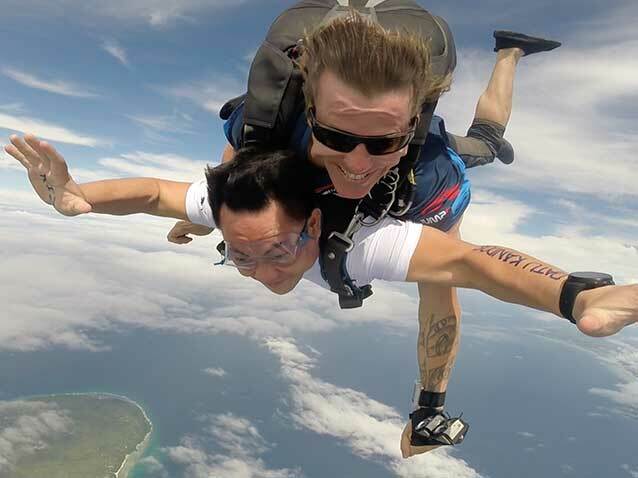 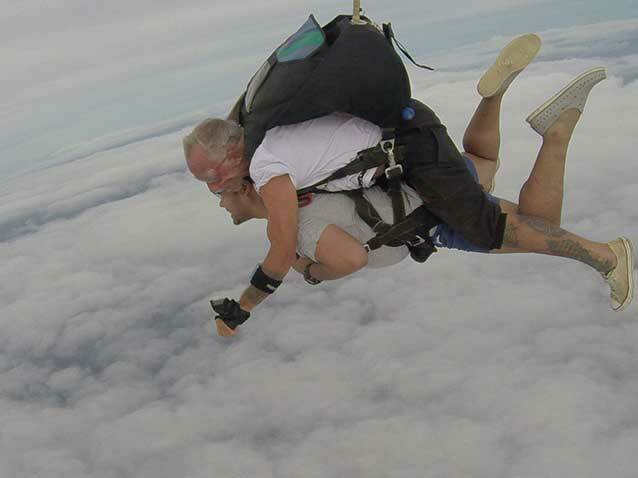 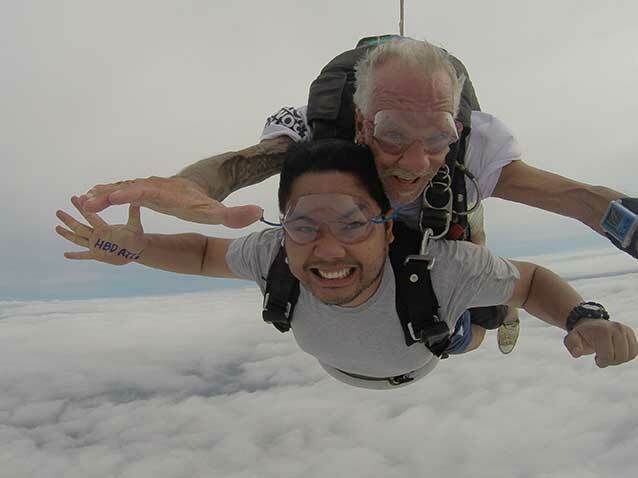 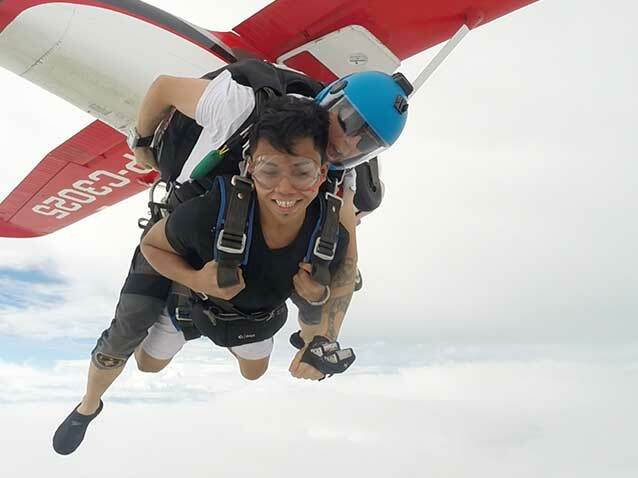 Skydive Greater Cebu offers a personalized experience in a relaxed environment with the best Tandem Instructors in the industry. 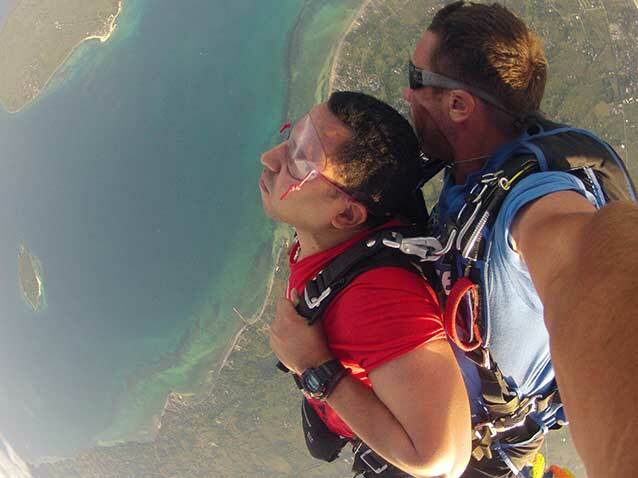 A Tandem Skydive involves a student harnessed to a Tandem Instructor. 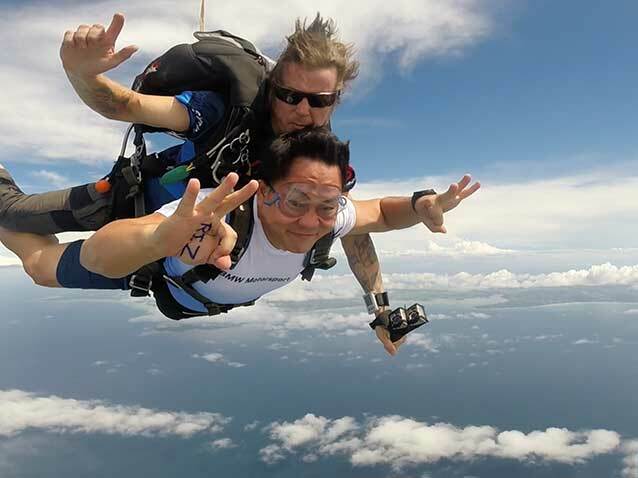 Our team is not only dedicated to giving you the thrill of a lifetime, but we strive to teach you the basic fundamentals of skydiving (exiting the plane, free fall, piloting the canopy, and landing). 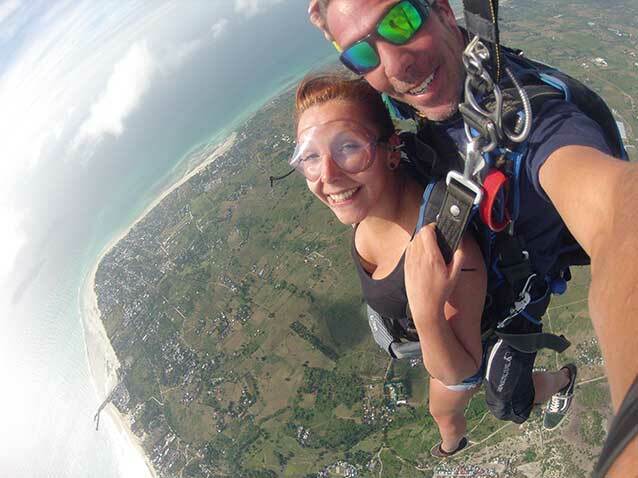 We hope that you will walk away with excitement in your eyes and the desire to return for more! 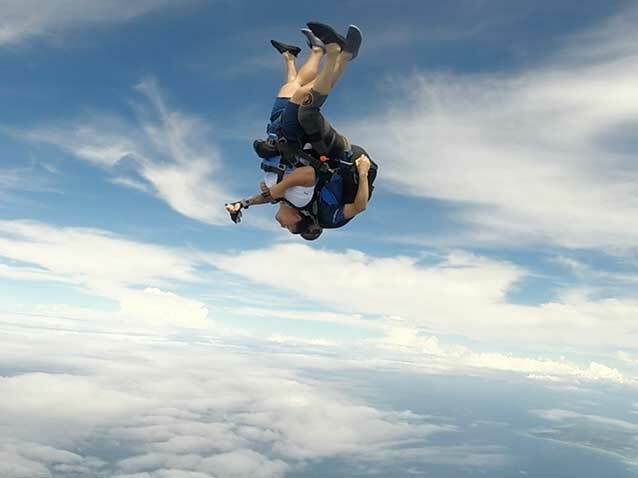 Enjoy a beautiful canopy descent overlooking the breath taking view of Bantayan Island.